Why Buy A Laptop Cooler, Anyways? 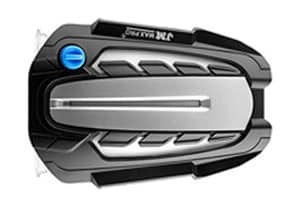 Trying to find the best laptop cooler for gaming? We looked into it too and came out with five amazing options for you to choose from! 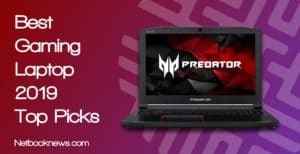 While trying to find the best laptop cooler for gaming, we ended up learning that there’s a lot of competitive options out there, each with their own unique upsides and downsides. It’s tough for us to pick a winner, because depending on your needs these could all be winners! However, we’ll still go over the five most interesting coolers available on the market. We think that by the time you’re finished with this one, you’ll have a great cooling companion for your laptop- regardless of which one you go with. With the pretense out of the way, let’s begin! The HAVIT HV-F2056 is one of the cheapest options on this list and a best-selling laptop cooling pad. With plenty of fans and a small form factor, it’s a great pick alongside any laptop and can be feasibly used to play on the go. 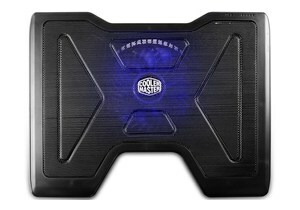 It differentiates itself the most from other options on this list by being the smallest cooling pad option. That being said, however, it does sacrifice some cooling performance for the smaller form factor. 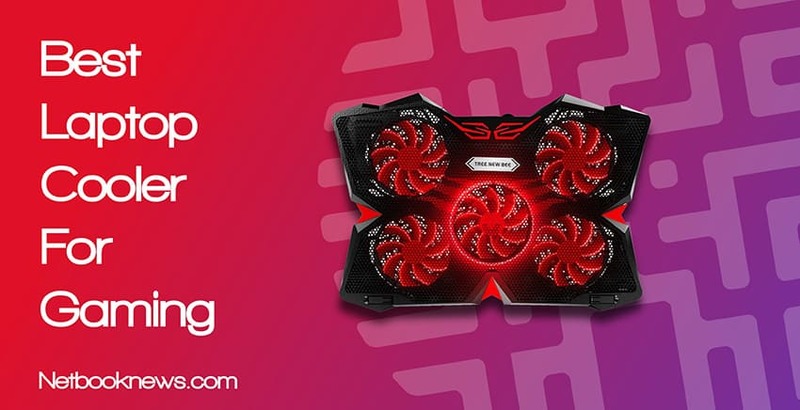 If you want the best cooling performance of them all, this isn’t quite the right pick. With great, cheap cooling performance, it’s easy to see why the Tree New Bee is a top pick for many. However, its bulky size may be a downside for some. The Tree New Bee is another budget cooling pad option, this time putting its weight into raw cooling performance instead of portability. 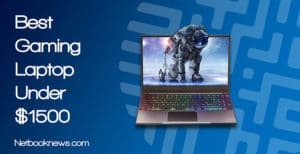 If you don’t want to spend $40+, the Tree New Bee may be your best price-performance option for gaming laptop cooling. It also includes two fan speed controllers for the control freaks out there, but unfortunately the LEDs in the fans cannot be turned off. With great cooling performance and an awesome form factor, the LC05 is a good pick. Just make sure it’s compatible with your laptop of choice first! 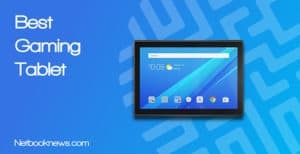 This is definitely the most unique option on this list, especially since it isn’t a cooling pad like the rest of them. The Opolar LC05 Laptop Cooler is a tiny device that you can snap onto your side laptop vent to enhance your cooling performance. Essentially, the way it works is by sucking out all of the hot air from your machine, much faster than your pre-existing solution can. By supercharging airflow, this device can get pad-level cooling (maybe even better in some cases). Unfortunately, it won’t work with laptops thinner than .4 inches. While the X3 will provide all of the cooling performance you’re looking for, it does so by sacrificing portability and lap usage almost entirely. This is an unfortunate downside, but one worth noting if you plan on using this everywhere. The NotePal X3 has the highest cooling performance on this list and puts everything it has into raw performance. With a massive 200mm fan and a large form factor, the NotePal is clearly intended to be used on a desk or table instead of your lap. If you can afford it and want something that you can take everywhere, without sacrificing cooling performance, it’s an obvious choice. Last, but certainly not least, is the SF-17. With cooling performance surpassed only by the X3, the SF-17 puts all of its money into extra features and maximum comfort. While the SF-17 is a large, bulky beast, it’s actually quite comfortable for lap usage thanks to its extensive adjustment options. This makes it appropriate for everywhere you’d want to use your laptop, not just a desk. The other big downside of the SF-17 is the price. At around $70, it can cost around twice as much of one of the cheaper solutions! 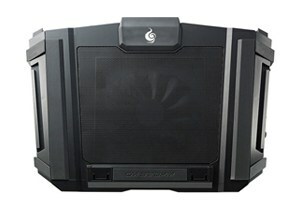 However, it compensates for its price with its sheer usability, cooling performance and added features. The most prominent feature addition of the SF-17 is the fact that it’s also basically a USB hub, adding 4 extra USB ports to your laptop’s connectivity. Because of this, the SF-17 comes highly recommended. If you’re buying a laptop cooler at all, chances are you’re concerned about your laptop’s cooling. This is a valid concern, since laptops are known to have some issues with cooling, especially for gaming and long-term, intensive usage. 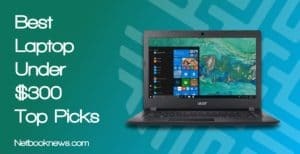 If you’re only considering the purchase now, however, there may be some slight confusion as to how laptop coolers even work. So, we’ll go ahead and explain the function and purpose of your typical laptop cooler. Laptop coolers typically take the form of a cooling pad, something you place your laptop on. This cooling pad normally has a few high-powered fans that cool the system from the bottom-up, ideally preventing components from overheating. As you may know, overheating is a concern because computer components generate heat. It’s particularly problematic on laptops, since all of that heat is confined to a much smaller space and is therefore harder to dissipate. This results in damaged components and a shorter lifespan than most desktops. A cooling pad/laptop cooler is made to alleviate this issue. While it can’t remove all the heat from your laptop, it can prevent your laptop from getting too hot for your components to handle. Most laptop cooling solutions can lower your temps by about 10 to 20 degrees Celsius, depending on the current health of your laptop. What many fail to realize is that a laptop cooler decreases in effectiveness the longer you wait to use one. This is because a laptop cooler supplements a laptop’s own cooling system, not replace it. You can have the greatest laptop cooler in the world, but if your laptop is already on death’s door, it probably won’t help you much. 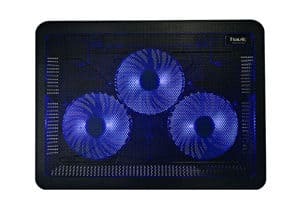 Ideally, you want to buy a laptop cooler as early as possible and use it to prevent your computer from overheating under extended/intensive use. This will ensure it takes much longer for your system to start overheating and damaging your components, greatly extending the life of your laptop. Basically, a cooling pad is extending the amount of time your laptop has. If you get it brand new alongside your laptop, your laptop could last up to a decade. However, if you wait until your laptop is already dying from overheating, it probably won’t do much more than prevent your components from instantly overheating and shutting the PC off. If you’re buying a laptop cooler, it’s smart to do it as early as possible. 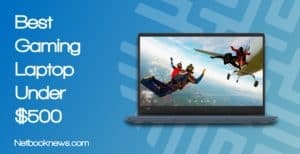 If you’re doing it to squeeze a little bit of life out of a dying laptop, you may want to look into getting your laptop repaired/replaced as well, since it won’t last forever. 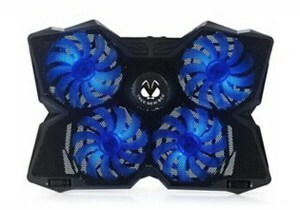 When buying a laptop cooler for your laptop, regardless if you’re using this solely for gaming purposes or workstation, it should be good value for your money. Depending on your laptop brand will be where the CPU and GPU is located. See where they are located and go with a fan that blows directly below them. This should show direct effects and increase in performance. It’s possible for you to find a number of laptop coolers that does pretty well in cooling. However, there’s also a compromise in some cases – design and ergonomics. A laptop cooler should be ergonomically designed to ensure that usage is not compromised in any way. Is it USB powered? There are laptop coolers that may require more power. If you go with a USB powered laptop, this also drains your battery fast so bear that in mind. Ultimately, which of our laptop coolers you choose is totally up to you. If your laptop is new, you don’t need to focus on max cooling performance: you’re welcome to go with one of the lower-performing options on the list. If your laptop is older and you’re worried about overheating, you want something that will maximize cooling performance. We recommend one of the Cooler Masters or the Opolar LC05 for that. Which of these laptop coolers is right for you? Be sure to sound off in the comments and let us know! Our personal favorite picks are on opposite ends of the spectrum. The Opolar LC05 for sheer portability and flexibility and the Cooler Master Storm SF-17 for all the features it adds to a cooling pad solution.